In my search for the Top 5 Street Burgers last year, I didn’t get to try the much talked about Mizi Burger (in front of the fire station) in SS2. I looked for it 3 times, but it was not open. Those were some of the comments I got from Mizi Burger fans. 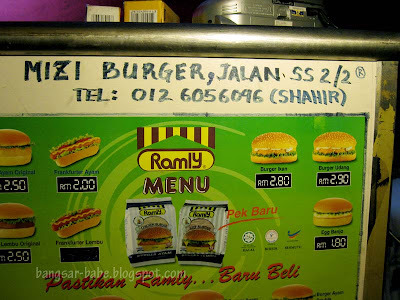 Since I was in a burger mood, I dragged rif along to look for this burger stall, again. This time, we struck gold, or so we thought. There were 3 customers in front of me, and I was told I had to wait for 30 minutes. It was fine with me — I have waited longer for the OM Burger. They were out of cheese, so we ordered a chicken special and beef special instead. Curious, I also ordered the lamb burger just to see if it’s as good as Bob’s awesome version. The patty is butter-flied and placed on the hot grill. When it is almost ready, the guy adds dashes of Worchester sauce, pepper and BBQ sauce to flavour the patty. 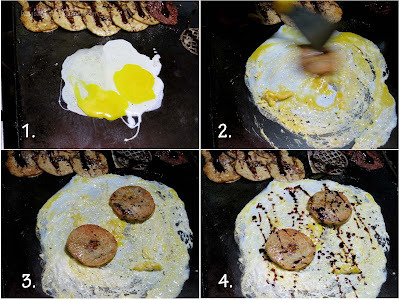 Two eggs are cracked on the hot grill and a patty is used to spread the eggs in a circular motion. More Worchester sauce is added before the guy seals the patty with the egg. Next to him, the lady assistant assembles the burger. 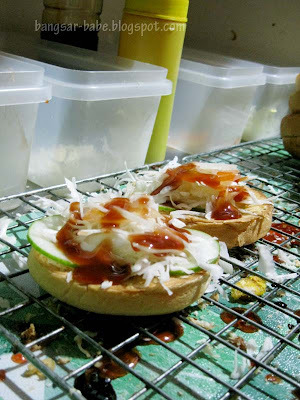 The bun base include cucumber slices, raw onions slices, shredded cabbage and chilli sauce. 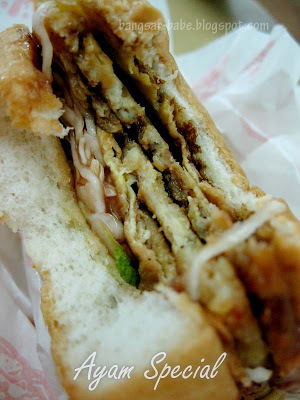 She places the patty on top and adds more cabbage, onions and chilli sauce. Mayonnaise is then spread on the bun top and it is assembled with the rest of the burger. The burger was rather small and not as sloppy as I expected it to be. I took a bite, and was immediately disappointed. “Oh my gawd…this is bad!” exclaimed rif. The patty was dry and the burger simply lacked seasoning. 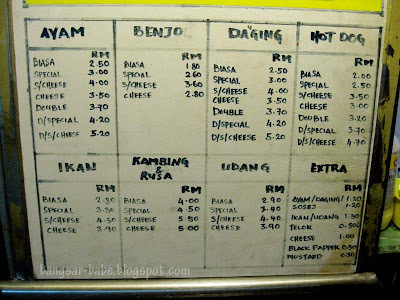 Between the chicken (ayam) and the beef (daging) patty, the former was worst. It had the texture of a cardboard. The egg wrap was terribly dry, and I couldn’t taste the mayonnaise at all. And no, the burgers didn’t smudge, and no sauces dripped from the sides. 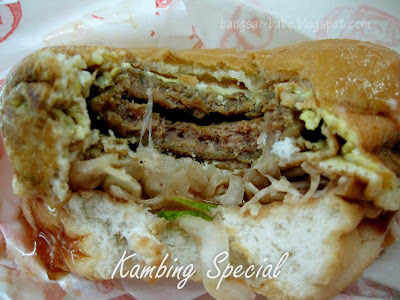 Slightly better was the lamb (kambing) burger, but it was nowhere near good. 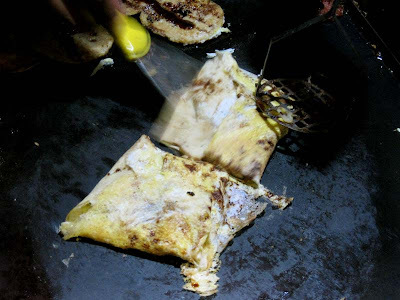 The patty was not as dry, but the burger suffered the same seasoning (or lack of) and dry egg wrap as the other two. Nothing like Bob’s lamb burger — it was not even half as good! We were disappointed. The burgers did not make the Top 5, and it wouldn’t make the Top 10 (if I were to continue my burger hunt). This was my first and probably my last time eating the Mizi Burger. What the fuss is all about, I will never understand. Verdict: Try this if you like your burgers dry, bland and sloppy-free. ha! Save my tummy space & 40min run in the mornings! 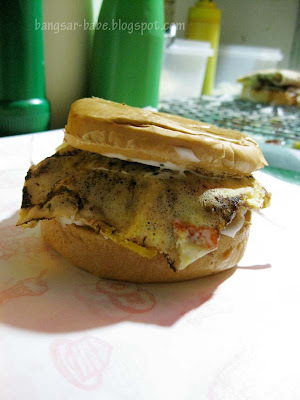 Yah… Mizi Burger is bad. Been there once and not going back there again. Imagine, its actually walking from my house but I would rather drive to Brother John at Uptown for my street burger fix. This is really a no go! i heard it is good. since i'm staying nearby, maybe should try it once. go check out the burger inside ss2 square. 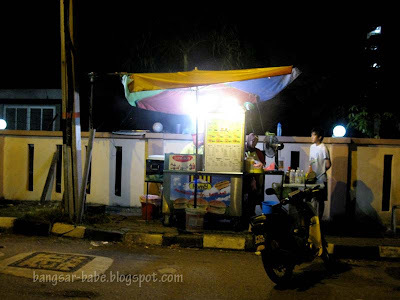 mamak area. opposite the balai polis 1. 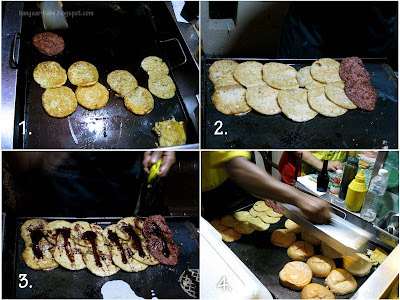 Thats a pity – maybe the Mizi burger fryer has changed? Not that I've ever tried it… but just strange for ppl to say that it is yummy and greasy when you found it not nice and dry. Cumi & Ciki – No la…I shared with rif. Plus, the burger was quite small. Nothing like the burgers from OM and Bob. Ya…when you both free? You always so busy…so hard to catch you lar! J – Yeah…I just found out he sold his business to these people. TL – Brother John's version is so much nicer. I always have his chicken cheese special with beer! nomad – Don't waste that 40mins jog in this. 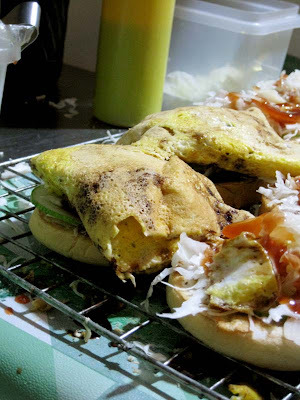 If you are in Seremban, you should go to Ijan Burger at Paroi Jaya. p/s Paroi Jaya landmark is the Paroi Stadium.